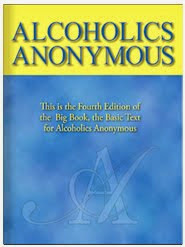 When we used alcohol and other drugs, we shared little as possible. There was little love in our hearts. We had become selfish. This caused us to be lonely. Then something happened to change all of that. Remember the first time you walked into a meeting? You were met by people who shared. Maybe they shared a smile, their story, or just a cup of coffee with you. 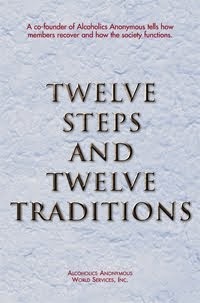 The sharing that goes on in a Twelve Step program is great. We learn that the more we give, the more we get. We get well by giving to others. Helping others is a great way to hold on to sobriety. Love is the reward of love. I pray that I will be there when others need me. I pray that service will become a big part of my program. Today, I’ll think of friends who could use my help. I’ll talk to them and offer to be there for them.